Your Official Colorado Fishing Guide! 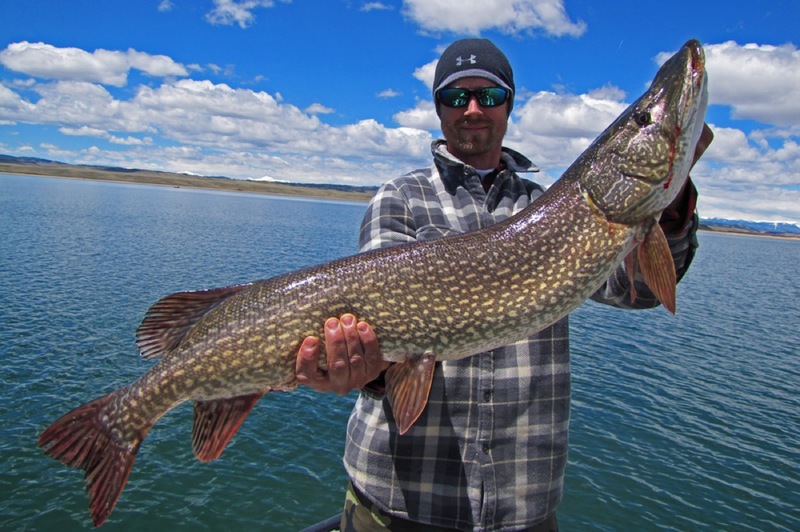 Welcome to Sport Fish Colorado, your Colorado fishing guide and authority on fishing for a variety of species on multiple Colorado Lakes and Reservoirs throughout Central, Southern and Western Colorado! Our passion is fishing and we want to share our love of this sport by showing you a first class Colorado Fishing Trip! 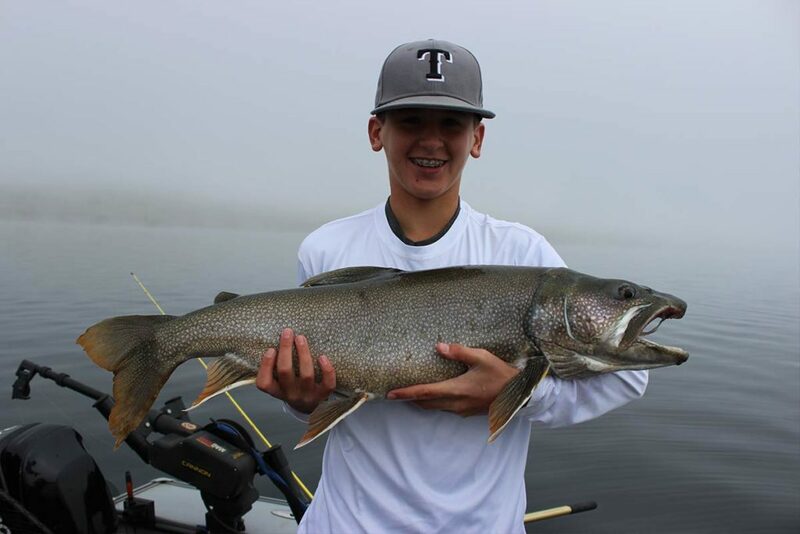 Sport Fish Colorado focuses on fishing for trophy Kokanee Salmon, Rainbow Trout, Brown Trout, Northern Pike, Walleye, Yellow Perch and Lake trout on the open lake waters of Blue Mesa, Antero, Spinney, 11 Mile, Taryall, Taylor, Rifle Gap, McPhee and Pueblo reservoirs! Our team has a passion for fishing and we want to share our passion with you to build your confidence as an angler and increase your enjoyment of this great Colorado adventure sport! Colorado, the Rocky Mountains, and the Gunnison valley is home to many great fishing opportunities and Sport Fish Colorado is composed of very experienced Colorado fishing guides who spend hundreds of days a year on the water and know how to take advantage of these fishing opportunities. 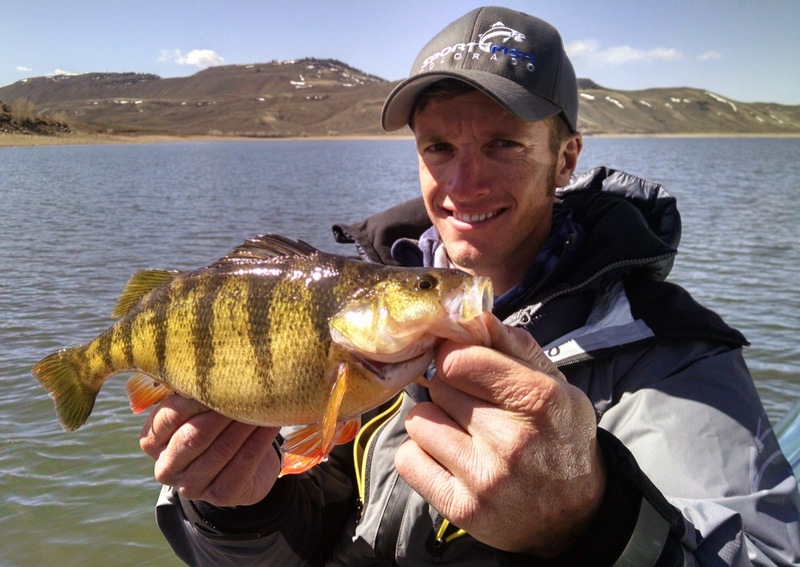 Check out some of our fishing photos to see the different Colorado species and locations we target! our 5.0 Reviews on Trip Advisor. 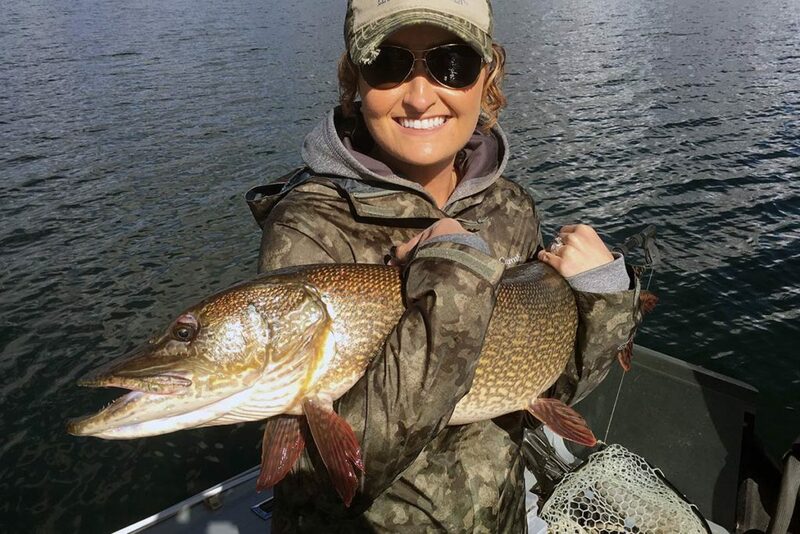 BOOK YOUR COLORADO FISHING TRIP TODAY! What are you waiting for? Come explore the open water with the best guides west of the Mississippi! We typically offer 4-6 hour trips for 3-5 people, but can customize a trip to meet your needs! Some of our most popular action packed Colorado guided fishing trips include casting and trolling for Rainbow and Brown trout, trolling for Kokanee salmon, jigging for trophy Kokanee salmon, jigging and trolling for Mackinaw Lake trout, casting and trolling for walleye, ice fishing for trophy pike, and fly fishing Colorado lakes for trout! 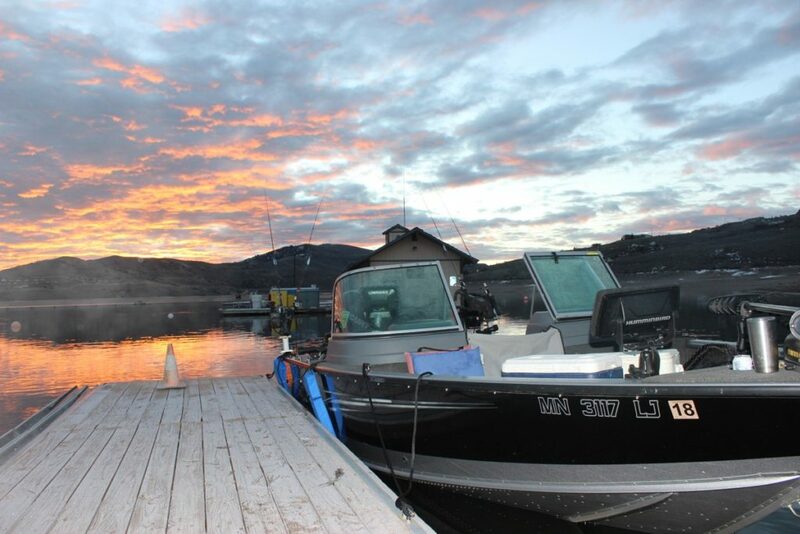 We also do trips that focus on quantity for rainbow trout, brown trout, lake trout, kokanee salmon, crappies, walleye, and perch on the boat and through the ice! 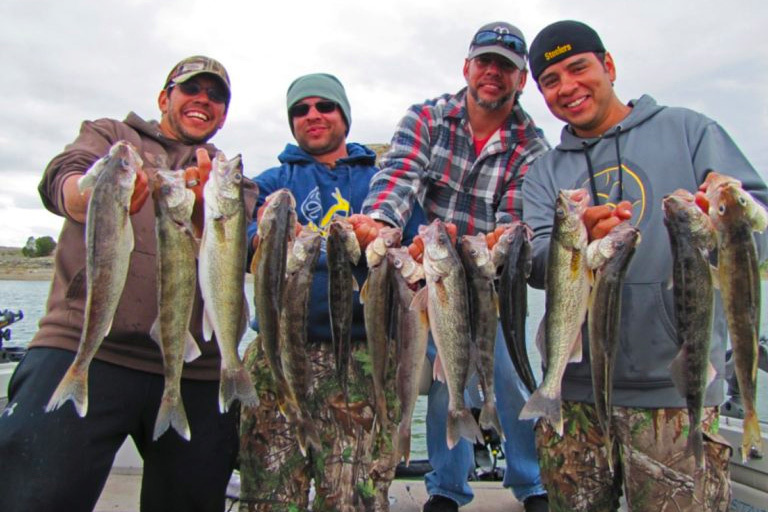 Whether you’re an experienced angler who wants to dial in a certain species of fish or a novice who wants to see what Colorado lake fishing or ice fishing is all about, Sport Fish Colorado can build your confidence as an angler by taking you on a fun, affordable, first class Colorado guided fishing trip where you’ll learn something new, and catch fish! We don’t have a magic wand to always make the fish bite, but we do combine a wealth of knowledge, experience, and hard work with state of the art tackle, fishing equipment, and safe quality boats to put you in a position where opportunity meets preparation and results in success! We strive to show you a first class experience so don’t waste money traveling out of state or trying to figure out it all out on your own in a weekend, book a guided fishing trip on your Colorado vacation today and let Sport Fish Colorado show you what Colorado fishing is all about! Sport Fish Colorado is operating under a special use permit on the Gunnison National Forest and is an equal opportunity service provider. Contact us now at (719) 649-3378 or by clicking the email link below!